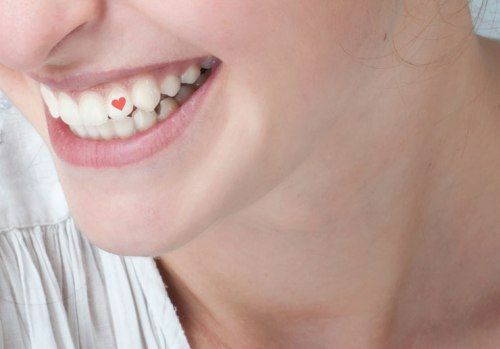 Love body art… How about inking your pearly whites? 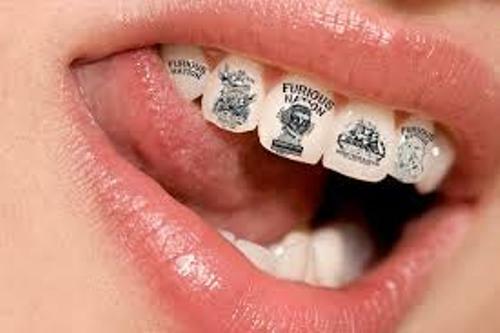 If you are bored with usual body art and getting a tattoo on your body or a piercing won’t do the trick for you, perhaps you can give tatteeth a thought. Yes! That’s right, inking the teeth is the hot new trend these days for some reason. Though bizarre some people actually find this really cool. 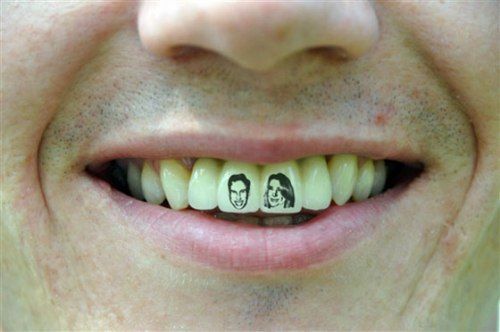 More and more people seek to decorate their mouths with dental stains these days. 1. 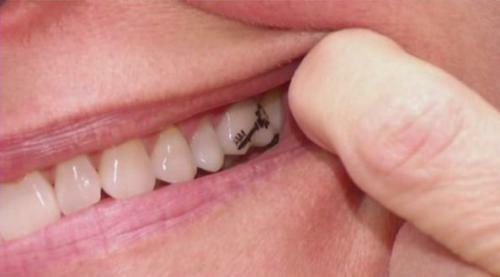 Tattoos move from body to teeth. 2. Although it seems to be a new trend it has been around for more than a decade. 3. 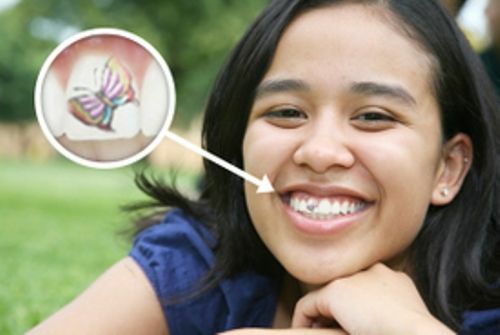 The very first tooth tattoo was done 20 years ago in Connecticut. 4. The procedure is quick, painless, and entirely safe and harmless, too. 5. Inking your pearly whites can cost somewhere around $75-$200. 6. The pain is no more than what you experience while getting a dental cap or crown. 7. The catch is tat teeth’s are meant for only those who need a dental crown. 8. Tattoo goes on the crown, not your teeth. 9. The tattoo artist makes an impression on the cap in the lab. 10. 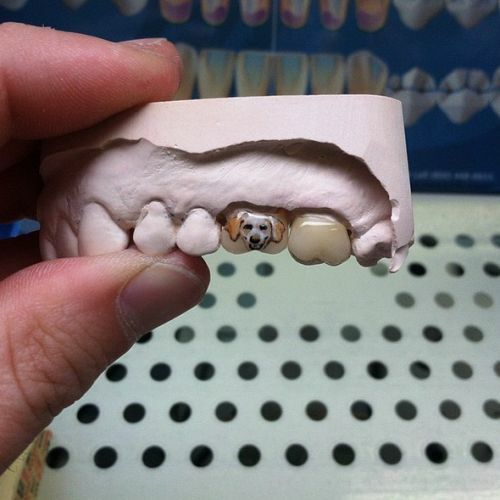 The cap is then fixed on to the surface o the tooth. 11. Yup! Healthy teeth’s can’t be inked yet. 12. You can get a simple tatt like a heart. 13. Or an intricate one. 14. 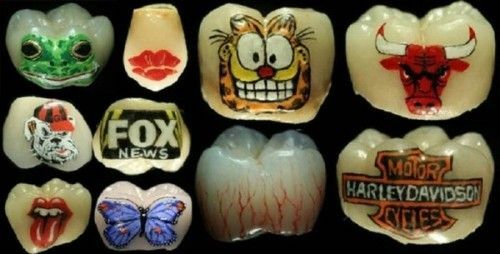 There are endless possibilities for teeth tattoos. 15. Anyone fancy a tatteeth?